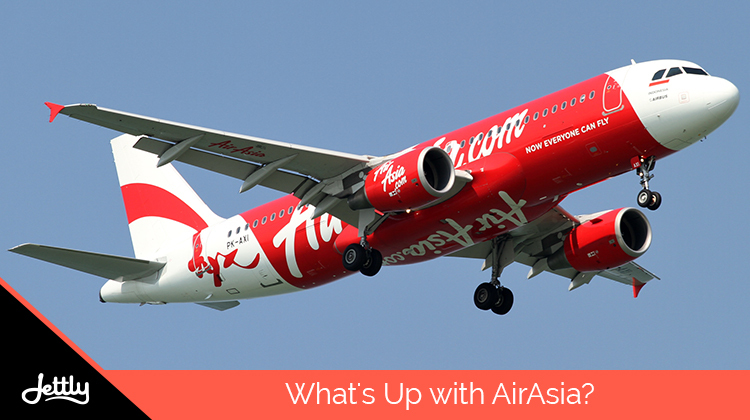 You are here: Home / Aviation Industry / What’s Up with AirAsia? This year has been a whirlwind for low-cost carrier AirAsia, as it both heads towards a broader fleet and a more extensive reach. As a significant LCC—particularly in the Asia-Pacific region—beefing up its services could spell a significant shift when it comes to market dynamics there. 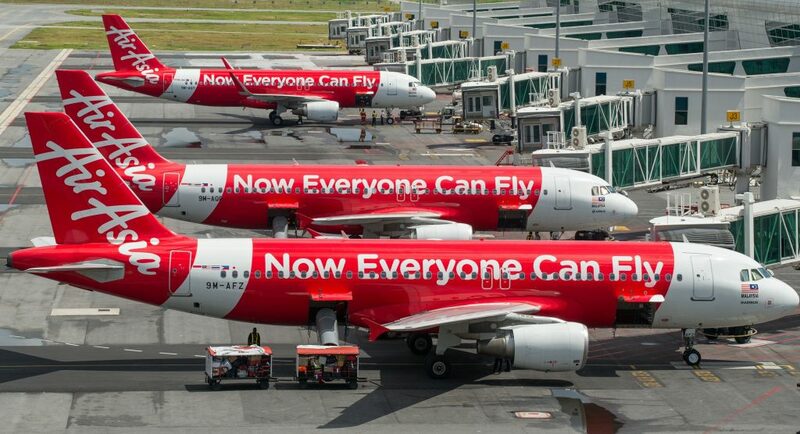 For the uninitiated, AirAsia X is a sister company based in Malaysia that was founded back in 2007. It looked to provide medium to long-haul flights on premium cabins while keeping its costs low. According to its corporate profile, the airline has also been voted World’s Best Low-Cost Airline Premium Cabin at the Skytrax World Airline Awards for five consecutive years. That said, Reuters recently reported last May 22 that the airline had reached a “four-fold jump” in its profits for the first quarter, perhaps due to “higher passenger volume”—reportedly due to its new route offerings last year—and “shrinking costs,” in part due to a strengthening ringgit. Meanwhile, subsidiary airline AirAsia Philippines aims to add more aircraft to its fleet in the upcoming years. According to a report by Flight Global, Philippines AirAsia—also known as PAA—looks to add around 5 aircraft yearly from 2019 to 2028, amounting to 70 more aircraft in the airline’s fleet. One could say that this might also be the result of more destination offerings, as PAA also looks to expand its destinations and service frequency, as seen in a report by BusinessWorld. And to decongest airports in Manila, Cebu, and Kalibo, as well as accommodate these services and capacity, it currently seeks to develop Clark, Pampanga as a hub of operations. Beyond these milestones, however, the airline has also seen some turbulence during the past month. One major setback is a corruption probe by the Central Bureau of Investigation, where more than “ten major officials of the Group—including CEO Tony Fernandes—were implicated, according to a report by AIN. According to the report, the officials were said to have lobbied for “speedy clearances, removal of existing rules, and changes in regulatory policies” that would give the group more of an advantage. 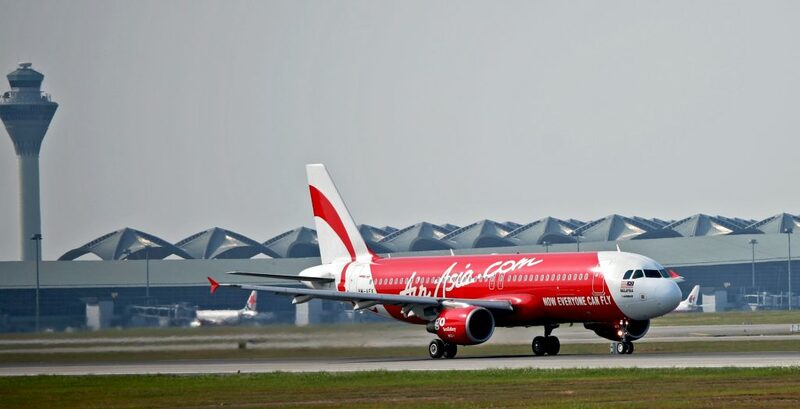 As a result, raids were conducted on around five AirAsia India offices to obtain documents which would be used in the investigatory proceedings. Fernandes has nonetheless maintained that he is willing to cooperate with the proceedings, noting that they will “abide by the due process of the letter of the law” conforming to the “sovereign laws of Malaysia,” according to a report by The Star Online. Amid the controversy, however, the group nonetheless looks to push through with other initiatives, such as an IPO with the PAA by the end of the year. Ever wondered what was happening with your local airline? Looking to learn more about other carriers and their new offerings? Then we’re here to provide you with just that. Get your dose of airline news when you sign up for a membership on our site. Or perhaps submit a flight request with us. We’ll make sure you’re taken care of throughout your trip.